This introductory class is for anyone, working in any media: drawing, painting, quilting, collage, etc. who wants to expand their color confidence and knowledge. 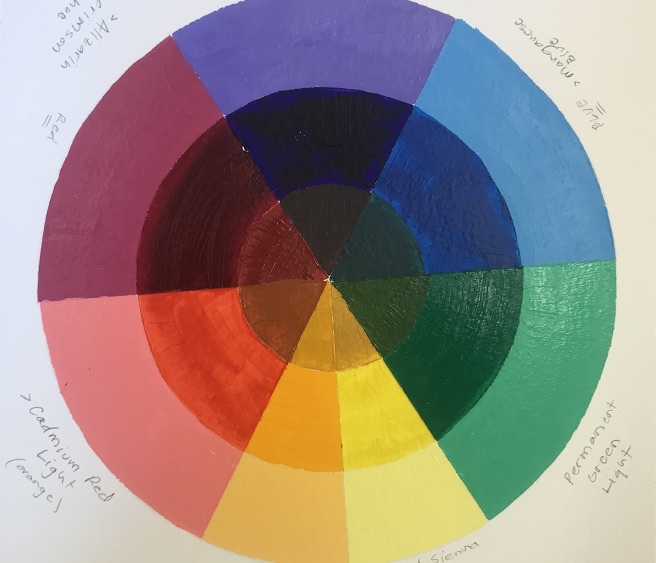 In this color workshop, Cynthia will demonstrate mixing and matching paint and discuss color schemes using acrylic paint, paper collage and fabric. We will also discuss color as it appears in nature surrounding the Sitka campus. Students will leave with two color charts, and two finished projects.